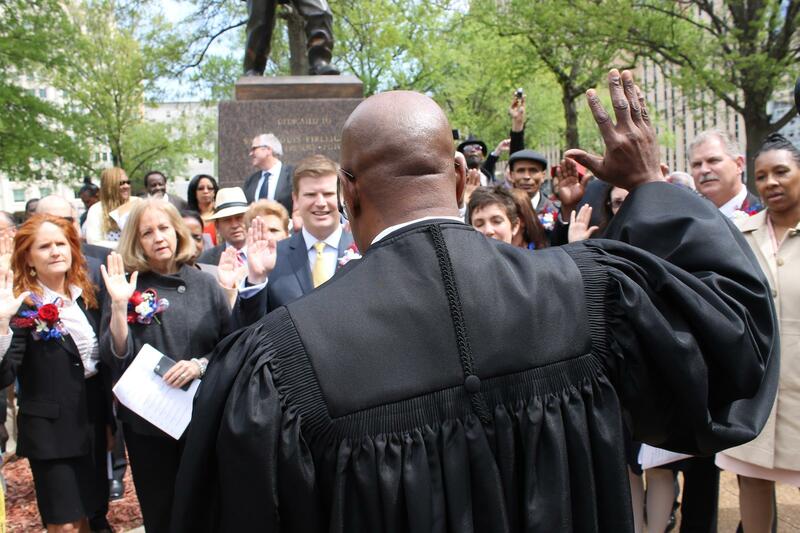 Judge Jimmie Edwards swears in members of the St. Louis Board of Aldermen in April 2015. The city's newest officeholders, including Lyda Krewson as mayor (second from left), will take their oaths of office on Tuesday. St. Louis’ city government was due for a change no matter who prevailed in the April 4 election because incumbents in the Board of Aldermen and mayor’s office chose not to run for re-election. That paved the way for seven newbies, who bring to the table different backgrounds, ideologies and life experiences, to be sworn in Tuesday afternoon. More than 300,000 people in St. Louis will depend on them to work with more experienced elected officials through the city’s vexing challenges: fighting violent crime, building trust between police and African-American residents and enticing development in north and south St. Louis. How she got here: After winning March’s seven-way Democratic primary by fewer than 1,000 votes, Krewson defeated Republican Andrew Jones and several minor party and independent candidates to capture the mayor’s office. 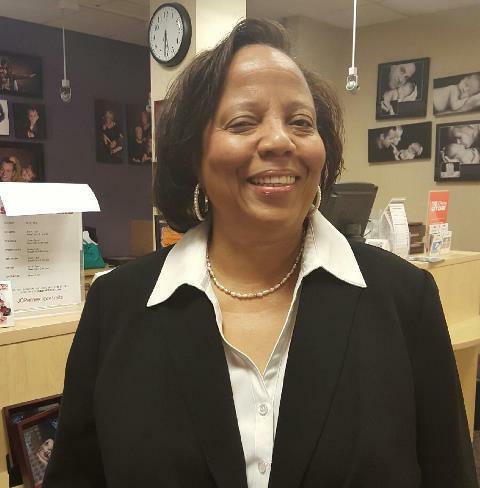 She’ll succeed Mayor Francis Slay, who declined to run for re-election. 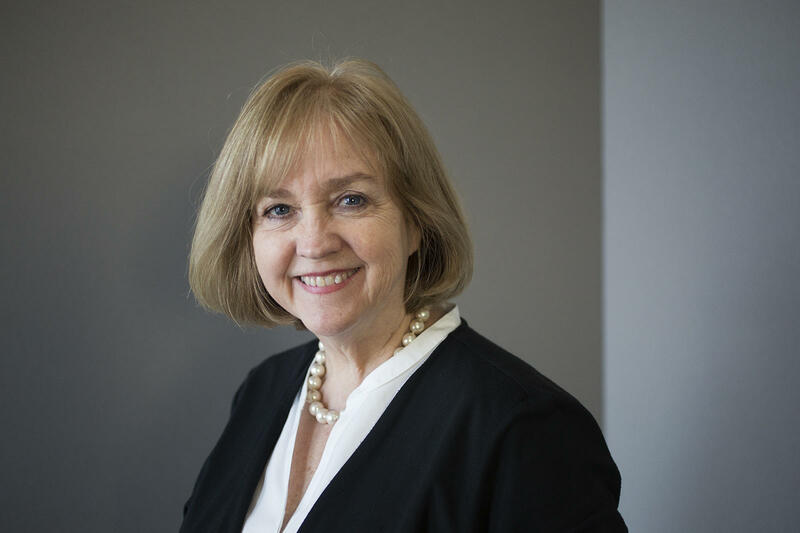 Winning by losing: Krewson has been easily re-elected since 1997 to the 28th Ward, which takes in parts of the Central West End and Skinker Debaliviere neighborhoods. But she unsuccessfully challenged Board of Aldermen President Jim Shrewsbury in 2003, a race she says was critical to helping her mayoral bid. Main priorities: She wants to find more money for the St. Louis Police Department — and hire more than 100 new officers. That may be challenging, especially after St. Louis County voters approved a sales tax increase that will increase the pay disparity between the city’s officers and the county’s officers. Route 63: St. Louis’ first woman mayor is a native of Moberly, making her arguably the most prominent politician from the Randolph County town since former House Speaker Steve Gaw. 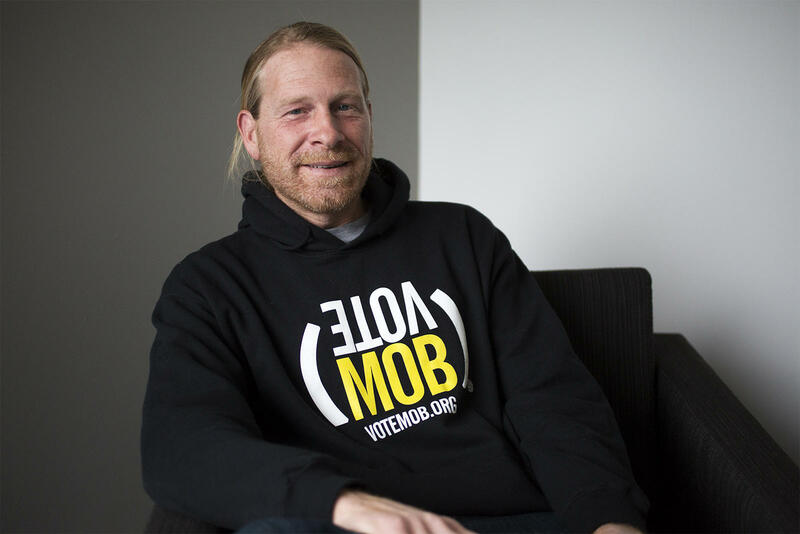 How he got here: Bosley narrowly won a six-way primary to represent the 3rd Ward, which takes in seven north St. Louis neighborhoods, including College Hill and Hyde Park. 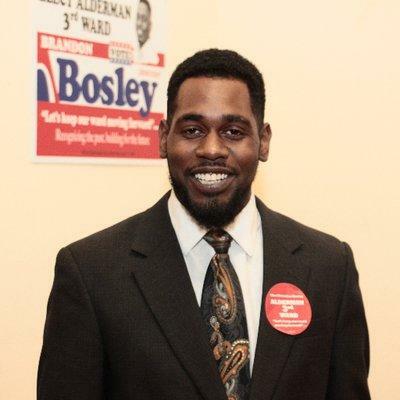 Politics in his blood: Bosley is succeeding his father, Freeman Bosley Sr. His half-brother, Freeman Bosley Jr., served as mayor in the 1990s, while his mother, Lucinda Frazier, is the 3rd Ward’s committeewoman. Main priorities: The ward has struggled for years with poverty, high crime rates and vacant buildings. Bosley said he wants to foster a sense of community so that residents can find consensus into dealing with those longstanding problems. How he got here: Guenther easily defeated incumbent Alderman Ken Ortmann in March’s Democratic primary. 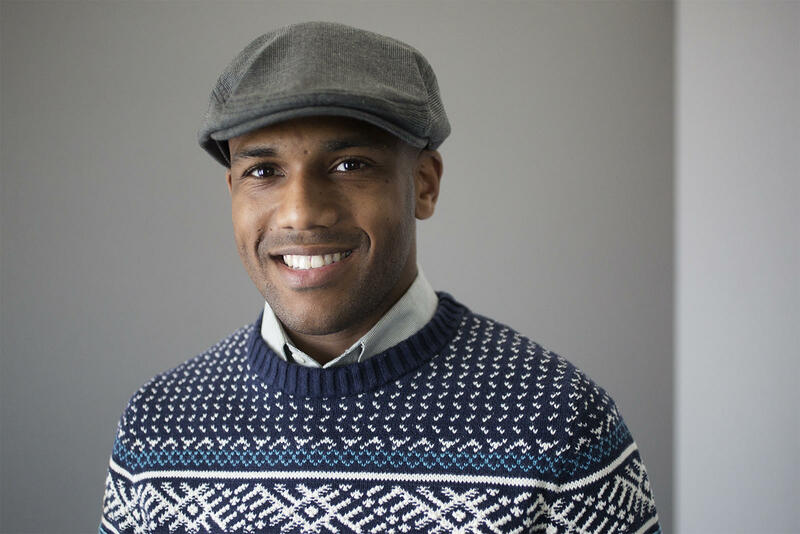 He will represent the 9th Ward, a southeast slice of the city that includes the Benton Park, Soulard and Mount Pleasant neighborhoods. Green thumb: Guenther initially rehabbed buildings, but switched his professional focus to sustainability after the 2009 recession. Before running for office, he worked for a beautification group known as Operation Brightside. Main priorities: Among other things, Guenther wants to expand MetroLink, build relationships between police and African-Americans and overhaul development tax incentives. He also wants to make the city’s parks and gardens more attractive to residents. Dynamic duo: Because their boundaries are so close, aldermen in the 9th and 20th wards often have often shared interests and problems. So it may be a boon that Guenther and 20th Ward Alderman Cara Spencer are political allies. Both represent the Cherokee Street business district, which has become an increasingly popular epicenter for the arts, music and Latino culture. 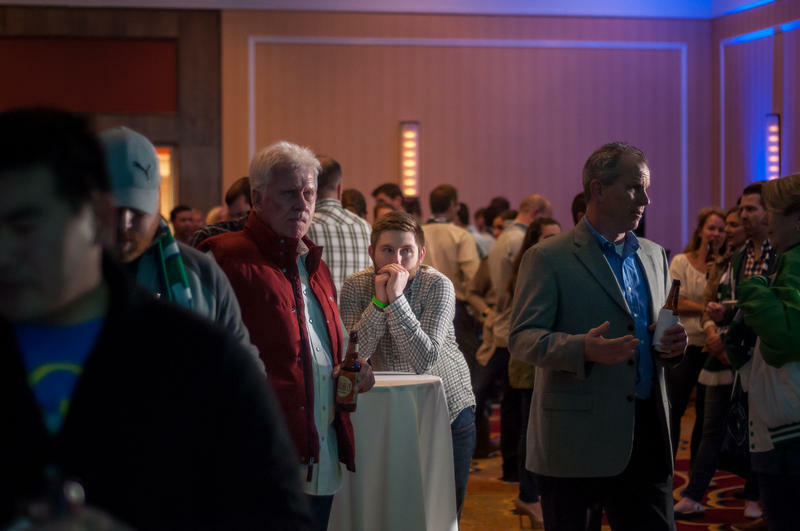 How she got here: Martin won a three-way March primary to represent the southeast St. Louis-based 11th Ward, which takes in parts of the Carondelet and Holly Hills neighborhoods. From the state to the city: Martin works for Gateway Government Relations, a lobbying firm. She’s also been active for years in helping Democratic candidates and causes, such as Columbia Democrat Mary Still’s successful bid for the Missouri House in 2008. Main priority: Gov. Jay Nixon appointed Martin to the state’s human-trafficking task force, which she said made her familiar with prostitution around the 11th Ward. She also wants to see more business development on South Broadway. Next door: Martin is succeeding Alderman Tom Villa, whose family represented the 11th Ward for decades. 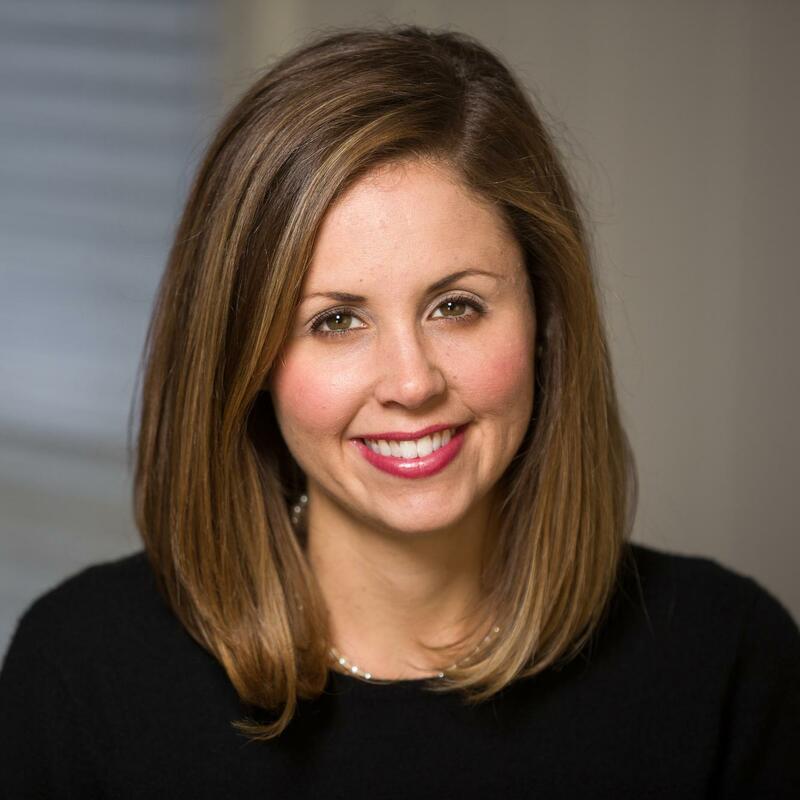 She won’t have to go that far to ask for aldermanic advice, as Villa’s family lives next door to Martin and her husband, Democratic state Sen. Jake Hummel. How he got here: Former 16th Ward Alderman Donna Baringer vacated the southwest St. Louis-based seat when she became a state representative. Oldenburg defeated former Democratic state Rep. Michele Kratky in an expensive primary — and went onto to beat Republican Abigail Niebling in the general election. To the bank: Oldenburg has worked at U.S. Bank since 2007, where he’s responsible for handling new-market tax credits and historic tax credits throughout the country. Those are critical development incentives, especially for rehabbing older buildings. Main priorities: In addition to making the Hampton Avenue business district more attractive for residents and visitors, Oldenburg wants to help chart a citywide economic development strategy. Born to run: Because Oldenburg is finishing out Baringer’s unexpired term, he’ll have to run for the seat again in 2019. How he got here: After Alderman Antonio French vacated his seat to run for mayor, Collins-Muhammad won a close three-way Democratic primary. 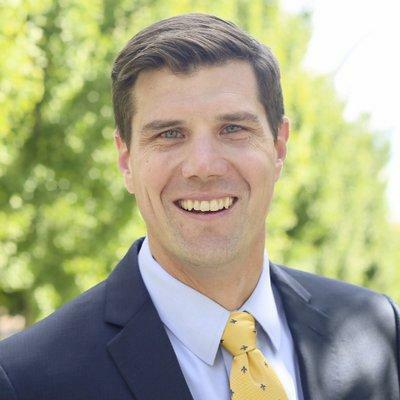 He’ll represent the 21st Ward, which takes in the College Hill, Kingsway East, North Riverfront, O’Fallon and Penrose neighborhoods. Main priority: Collins-Muhammad said he wants “to make north St. Louis just as appealing as the Central West End,” and to do that, he’d like to “redo the Natural Bridge corridor.” He adds that there needs to be a focus on forging better relationships between African-Americans and law enforcement, as opposed to hiring more police officers. Youth movement: At 25, he’s one of the youngest ever to serve on the Board. How she got here: Boyd won a three-way Democratic primary to represent the 27th Ward, which takes in northwest St. Louis neighborhoods like Baden and Walnut Park. Besting the Carter Family: Boyd spent the past few years battling the Carter political family at the ballot box. She lost a bitter contest to Alderman Chris Carter in 2013, but after he declined to run again, Boyd bested Keena Carter last month. Main priorities: In addition to tackling crime in the 27th Ward, Boyd wants to clean up derelict homes and unsightly alleys. She also wants to attract more businesses.. Call the committee: Boyd served as the ward’s Democratic committeewoman for a number of years. Several members of the board, including Sharon Tyus, Tammika Hubbard and Beth Murphy, served on the Democratic Central Committee, which is tasked with stoking party turnout through the city. St. Louis Public Radio reporters Jo Mannies and Rachel Lippmann contributed to this report.